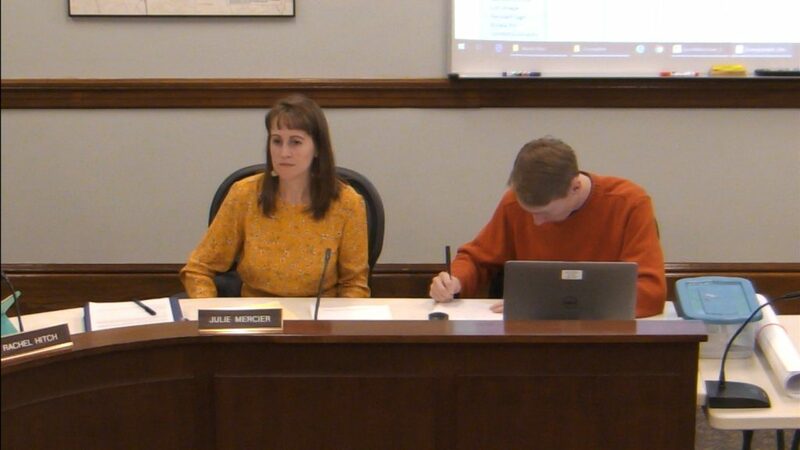 Community Development Director Julie Mercier presented several potential bylaw amendments for discussion at the December 10 Community Planning and Development Commission (CPDC) meeting. Mercier suggested issues that could be addressed include the sign bylaw, revisiting the accessory apartment bylaw, and parking updates. The consensus was that the sign bylaw does not need any changes. CPDC member John Weston stated, “We are in a pretty good place as to what we are getting out of it.” The commission also agreed that any changes to the accessory apartment bylaw would be premature. 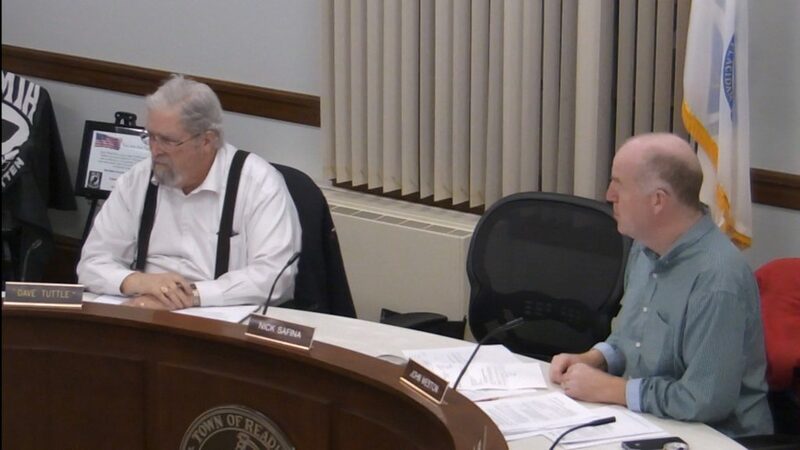 The commission suggested that two priorities to work on should be zoning challenges on south Main Street and floodplain regulations for the New Crossing Road area, a district that several town officials, including the Select Board, have suggested could be a prime area for new commercial development. The current floodplain regulations are very restrictive and if they remain as currently written, very little development could be done in the area. South Main Street development continues to be a challenge as well. The average lot on the street is shallow and has about 27,000 square feet. The typical mixed-use or multi-family building needs 40,000 square feet. Possible changes could include setback and lot coverage regulations. Also, many of the lots are split-zoned. Several options for changes include a “surgical approach” to rezoning or possibly an overlay district that could help encourage development. Mercier also shared a possibility that the Smith Oil property on south Main Street may be in the process of redevelopment, though no official application has been made to the town. Any potential bylaw changes would have to be discussed by and approved by the commission after holding public hearings. They then would need to be approved by town meeting. 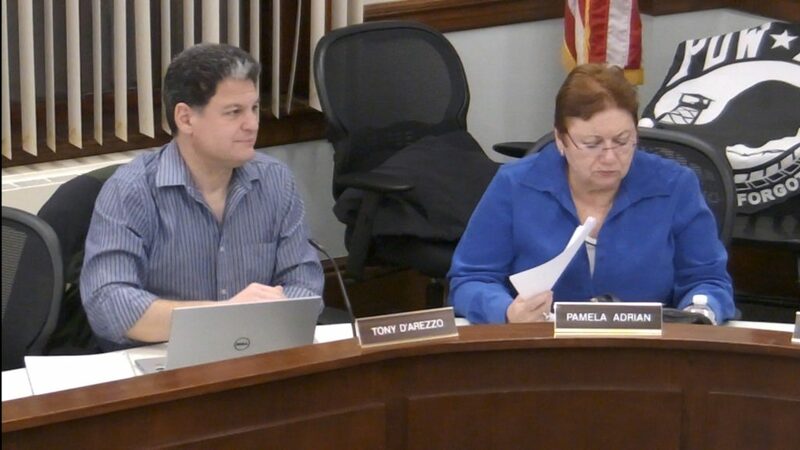 The plan is to have any potential changes ready for the November 2019 town meeting to consider. CPDC, by a vote of 5-0, also endorsed the “approval not required” plan for 15 and 23 Family Circle. This plan will accomplish a minor land swap to accommodate an already existing driveway and allow a property sale to occur. By a vote of 5-0, it also released the surety amount for the Randall Road Extension. 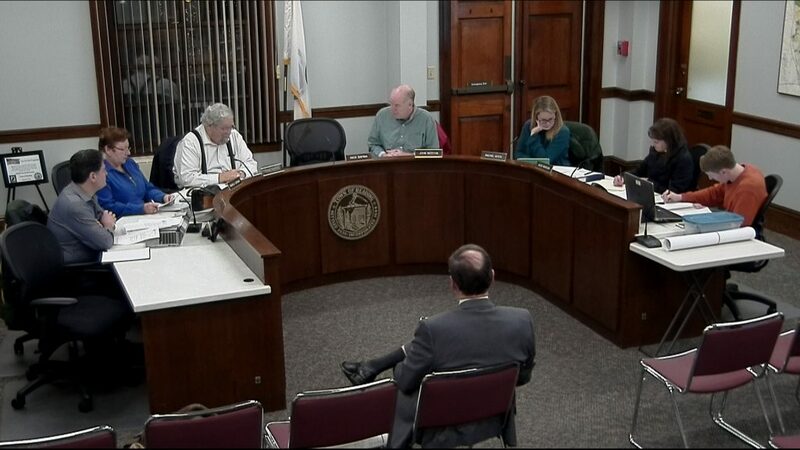 Both hearings scheduled for the meeting, 258-262 Main Street and Johnson Woods, were continued to January 14. CPDC adjourned at 9:25 pm.